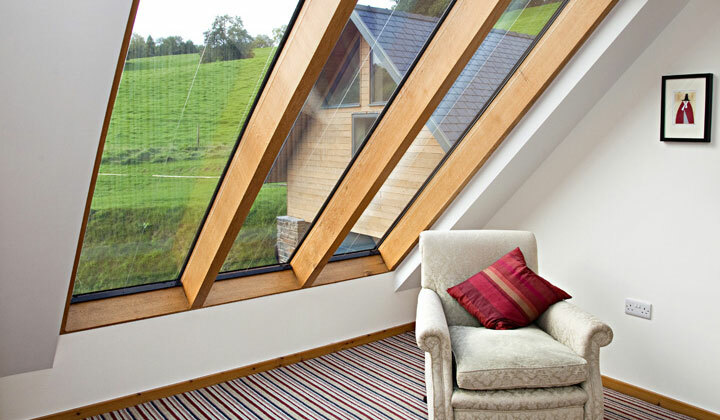 Flexibility in our service is popular with our customers, as they are fully supported through the build but with the option of being in full control of their development. 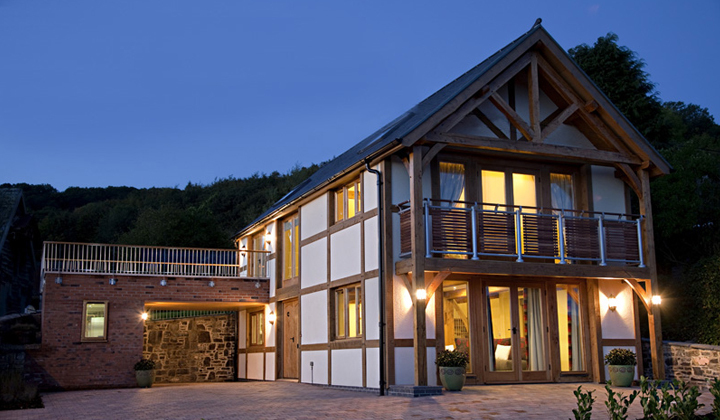 Tai Dyfi Homes specialises in the production of bespoke timber frame buildings throughout Wales and the surrounding areas. 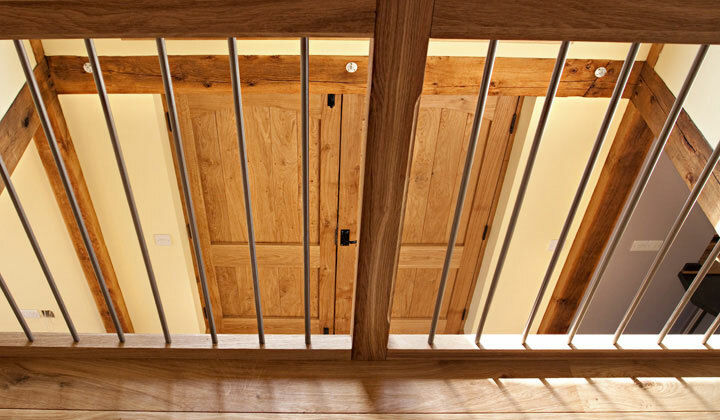 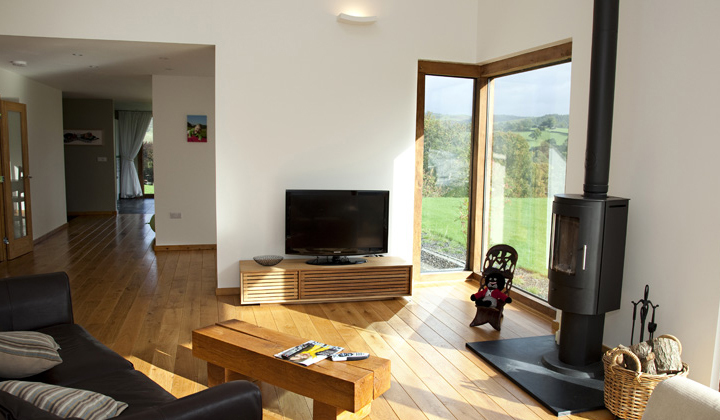 We manufacture the timber frames in house and either supply only, supply and fit or offer a complete turn-key solution. 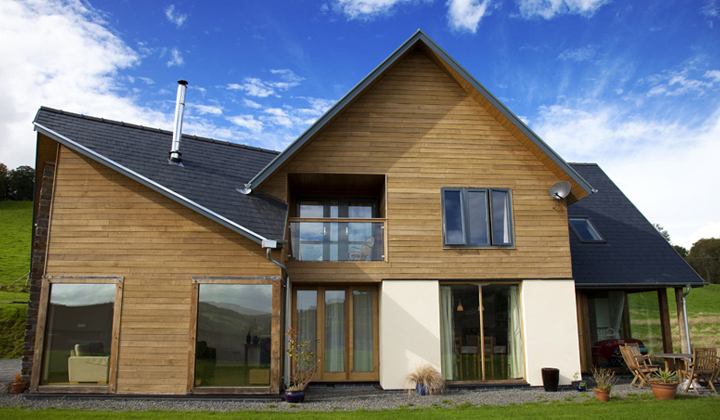 Tai Dyfi Homes timber frames are manufactured from 100% sustainably sourced timber (FSC or PEFC certified). 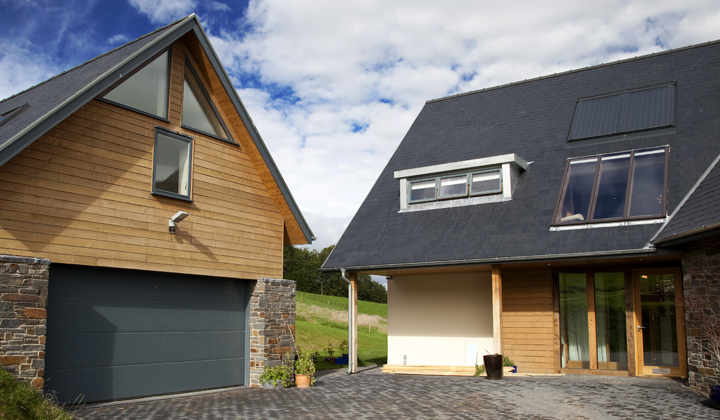 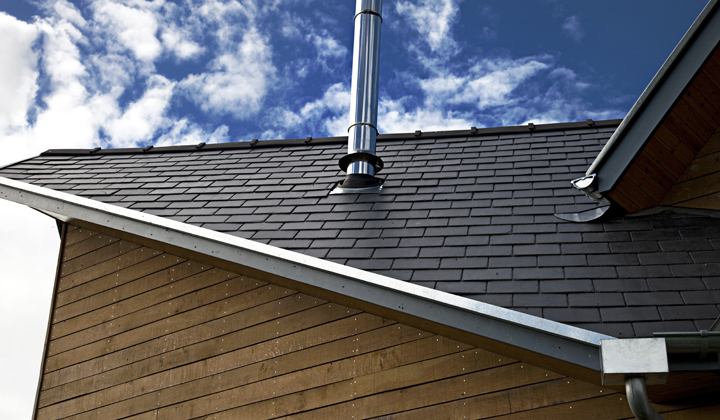 We offer a fully comprehensive design service and can support you through the whole build process. 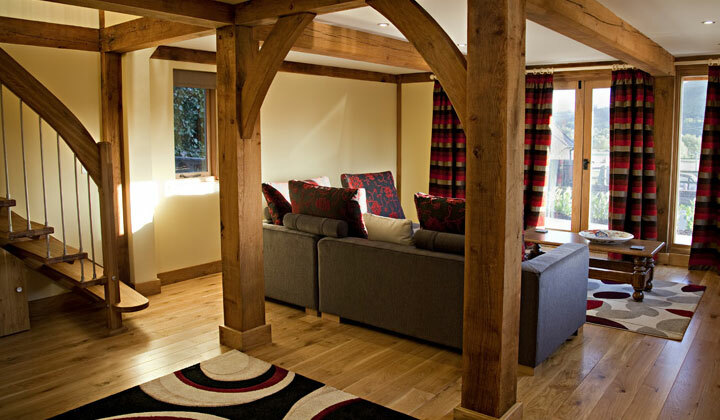 From an open field to completion or we can just supply or supply and fit the timber frame kit the options are endless.